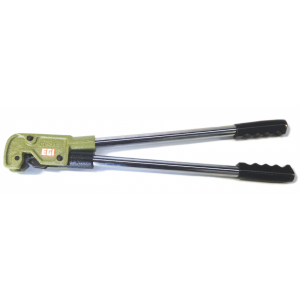 SKU: ART.52bis. 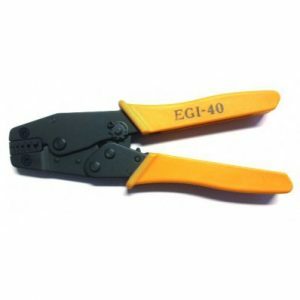 Category: EGI TOOLS. 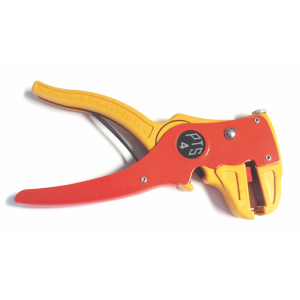 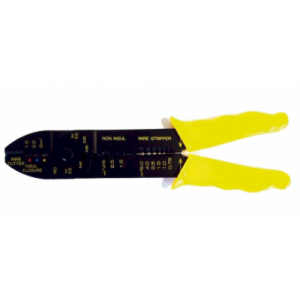 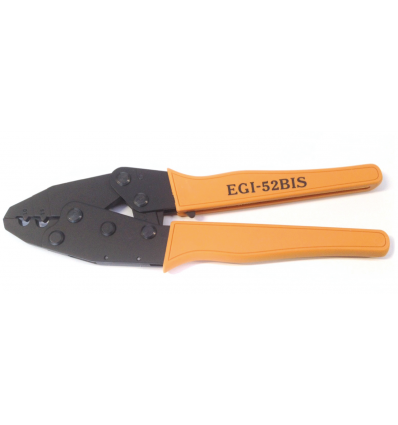 Tags: ART.52bis, crimping tools, cutting tools, egi tools, stripper, Tools for Non Insulated Terminal 10-16mm2.